My apologies for the extremely extended absence. I know that I find it irritating when blogs I love go dormant… I’m going to start posting again – I have some new stuff, new fancy journals, new papers, and a new calendar for a new year. So, if there’s anyone still out there listening, hang in there. Happy new year to all. Write, draw – be a paper snob, and feel free to tell me about it. I love hearing from you. Armand Frasco of Moleskinerie fame linked to the picture of my cat Sam on Flickr, which I wrote about in this post last year. I’m a big fan of his site, which sits in my RSS folder, and it’s an honor to be written about. Thanks, Armand, and keep up the great work! The great quest began sometime mid-2006 when I realized that the new Moleskine planners coming out didn’t include the one I loved so dearly, the “visual” weekly large. I love this format because it looks like iCal – everything mapped out at a week-to-view. I didn’t like the idea of the new softcover ones, though I considered selling out and settling. Then my good friend showed me in glee her new planner! 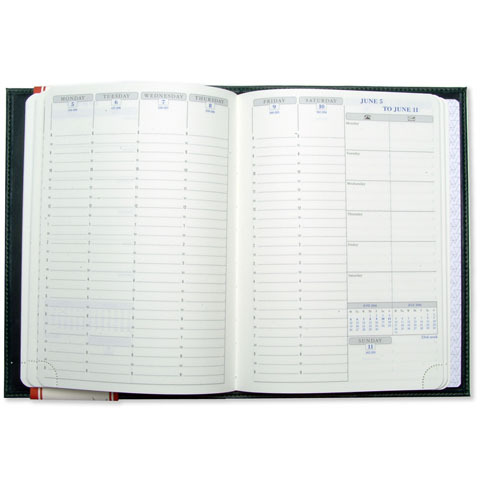 It was an Exacompta weekly visual planner – just what I’d been looking for. She got hers at Barnes and Noble before the new year, and I was out of luck when I combed through their sale pile. None left. It arrived today and I couldn’t be happier. Black “ostrich-skin” cover, very flexible and soft. 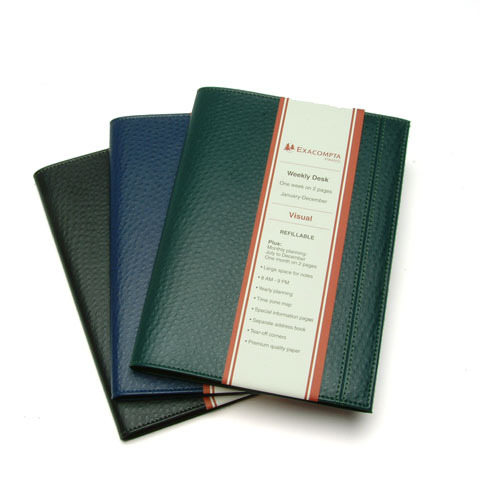 The paper is creamy, smooth, and slightly thicker than Moleskine paper – no bleed-through. It’s 8.25″ x 6″ – almost the same size as my old Moleskine. I love it. The saga draws to a close for now – and I get (almost) a whole year of using my beautiful new planner. RIP, large weekly Moleskine. I miss you. 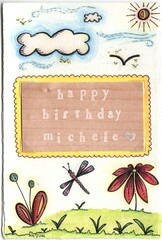 I made this card for my best friend Michele, who turns 21 on Wednesday! Waterproof black markers, watercolor pencil, diamond glaze – plus photo corners and wood veneer with white stamp pad ink. Took hours but worth it! Lowest elevation in the Western Hemisphere! 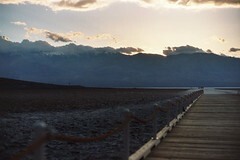 From Death Valley, April 2006. I have always had a fascination with blank books, art supplies, pens and pencils, papers. 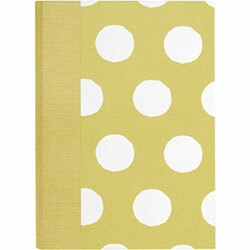 I like nice stationery, high-quality journals and notebooks, and sturdy writing instruments. Join me.